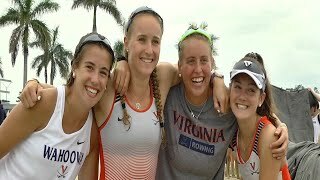 Highlights from Day 1 of the NCAA Rowing Championships. The Cavaliers charge ahead in the semifinals and finals to take fifth place overall in the NCAA Championships. 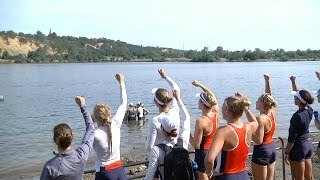 Virginia advances three boats in the opening heats of the 2018 NCAA Rowing Championship. 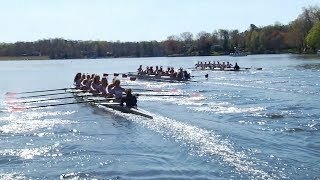 The women's rowing team wraps up its ninth consecutive ACC title with a sweep of all five races. No. 9 Cavaliers take four races against No. 10 Princeton. 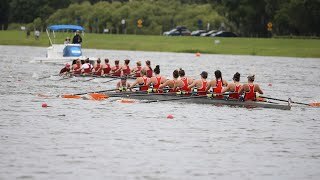 A look at the rowing team's 11th-place finish at the NCAA Championships. 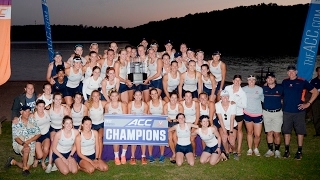 The rowing team captures its eighth straight ACC Championship. 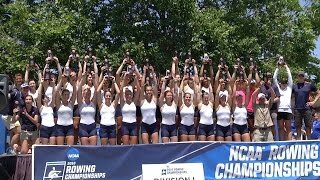 Virginia finishes third overall to close out the 2016 NCAA Rowing Championship. Varsity Four takes third. 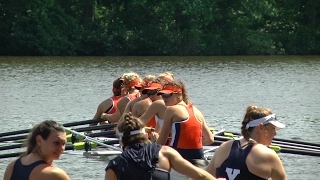 Virginia advances all three boats to the Grand Finals - one of only three schools to do so.